Mobile utility and gaming applications may be the most likely driver of mainstream adoption of the blockchain and cryptocurrency. 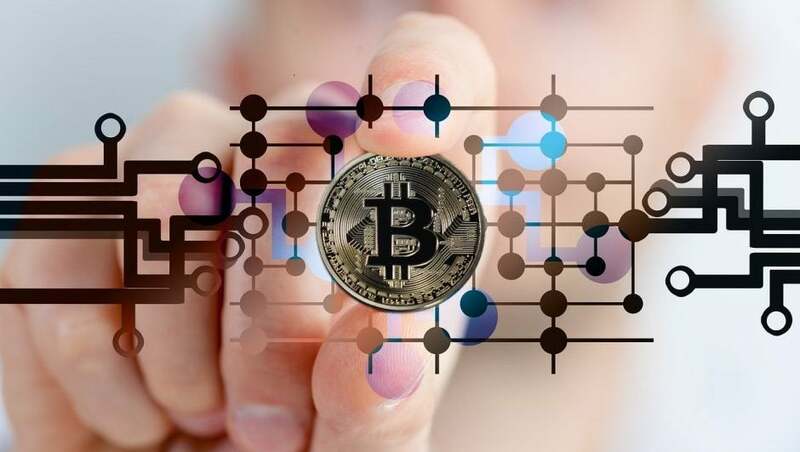 Recent developments in blockchain and cryptocurrency usage by conventional big business suggests that the mainstream adoption of such technology is imminent. Shipping and logistics giant Maersk has employed IBM to test blockchain technology to optimize the global tracking of its fleet of shipping containers. Mercedes-Benz parent company, Daimler, borrowed $114 million using blockchain technology from German bank LBBW. But, while innovations like these by well-known industry giants show promise of widespread acceptance of blockchain and cryptocurrency, they remain outliers. The world of blockchain tech is for the catalyst that will accelerate widespread use some experts think they’ve found it via mobile apps. Enterprise and business-to-business software naturally tend to mirror consumer trends, so it’s unlikely that the tipping point will come from that arena – there will have to be a huge shift toward blockchain and cryptocurrency based on consumer use and needs first. Mobile utility and gaming apps may arguably be the perfect environment to foster that shift. If any sector is incentivized to tap into the blockchain it’s app developers: There is a strong overlapping demographic profile between many app users and cryptocurrency holders, the liquid digital value of cryptocurrency is well over $100 billion, and as of yet no one has figured out how to tap into that market for in-app purchases. On top of that, mobile apps already have key elements needed to parlay blockchain and cryptocurrency into the mainstream. Most revenue driving activity is through in-app purchases, consumers are already accustomed to paying for in-app purchases via digital channels, and most day-to-day cryptocurrency transactions are facilitated through mobile-based crypto wallets. With most of the developed world using mobile devices, a track record of mobile industries driving modern innovation (disruption of the taxi industry for instance), and the obvious value add from a massive untapped market, it’s not hard to see why people are starting to look to app development as the cornerstone for a blockchain breakthrough. That breakthrough could come sooner than later, with products like OmiseGo and Open Money’s OPEN platform paving the way. OmiseGo, has made strides from within the blockchain, innovating and optimizing the internal infrastructure. Their Etherum-based technology for digital wallets has made it easier than ever for real time peer-to peer value exchange. By enabling a decentralized exchange that operates across multiple currency types, from fiat to decentralized currencies like BTC, ETH and others, their wallet could mean a huge step forward. The problem is, nothing exists yet that bridges the gap between cryptocurrency and existing applications – that’s where Open Money comes in. With the vision of making the blockchain accessible to all software, Open Money’s OPEN Platform is poised to become the intersection between the blockchain and mobile applications. As an API infrastructure that allows any enterprise or consumer application to tie into the massive potential of blockchain and cryptocurrency, the OPEN Platform can be layered over any existing currency platform and tie into any mobile app. With their API and associated SDKs, Open Money hopes to bust open the doors for software developers who want to monetize and distribute to cryptocurrency holders as a target audience, and ultimately fast-track mainstream adoption of the blockchain. As innovation and accessibility continue to fuel widespread adoption, and products and services make it more efficient for cryptocurrency consumers to take part in mobile application marketplaces, we will undeniably see a shift in business ecosystems.